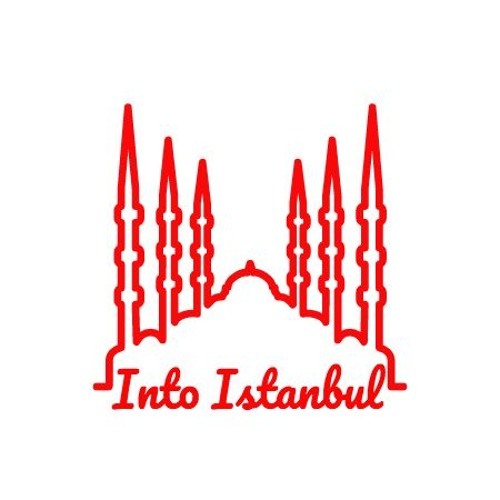 This is episode one of "Into Istanbul" a podcast which looks at one theme, each episode, as it relates to the city of Istanbul. Your hosts, Dave Jaques and Chris Mitchell, look to explore the city from the expat perspective, but with guests which fill in the blanks. Users who like Episode 1 - "Istanbul as Home"
Users who reposted Episode 1 - "Istanbul as Home"
Playlists containing Episode 1 - "Istanbul as Home"
More tracks like Episode 1 - "Istanbul as Home"